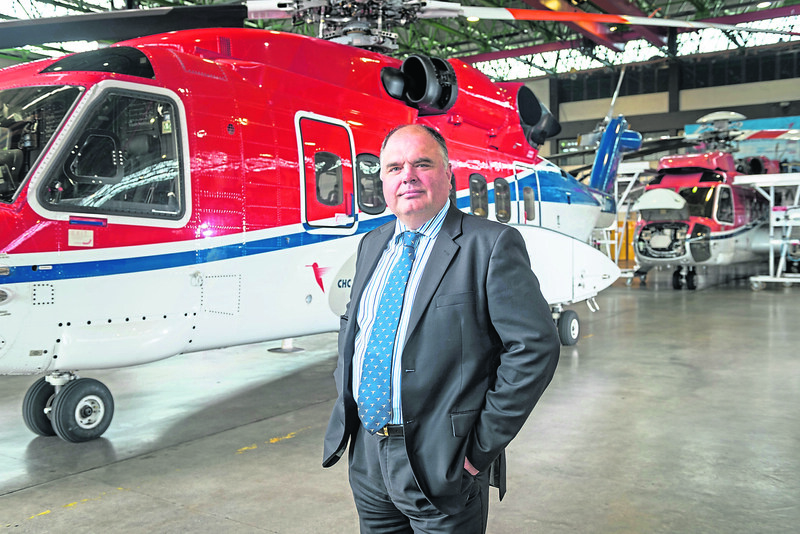 CHC helicopters and Aberdeen University have won a £54,000 grant for a research project into the psychological factors influencing flight safety. The research will inform future training methods, helping uncover how non-technical factors, such as how individuals behave, can have an impact. Aberdeen University’s industrial psychology department will conduct the study at CHC’s flight training base in Aberdeen, helping develop new ways of carrying out mandatory Crew Research Management (CRM) training. 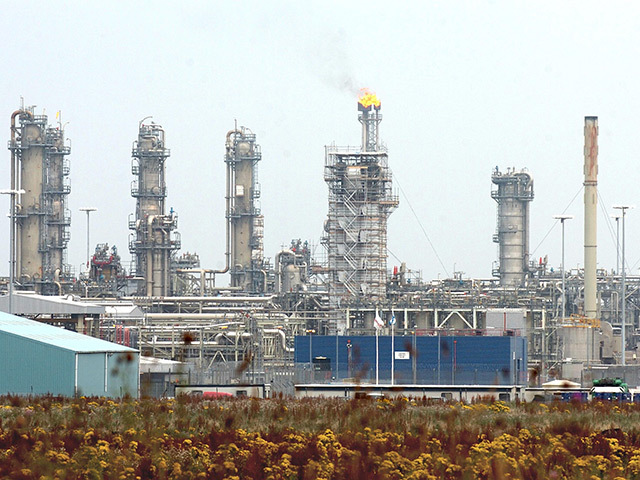 The funding has been made available by the Scottish Graduate School of Social Science (SGSSS) and the Economic and Social Research Council (ESRC). CRM training is a special type of training for engineers and pilots to improve team work and reduce errors on the flight deck. The work will begin in September this year, led by Amy Irwin, a psychology lecturer at the university. “CRM training and behaviours are a key element of helicopter flight safety. This project will enable key aspects of training, the factors that might influence training and CRM effectiveness, to be evaluated. The research will combine principles of applied psychology with practical knowledge. Mark Abbey, CHC’s regional director for Europe, Middle East and Africa, said: “I am delighted that my team can collaborate with Dr. Irwin on this cutting-edge research, which will raise standards within CRM, ensuring practical application of a science which has already improved aviation safety.